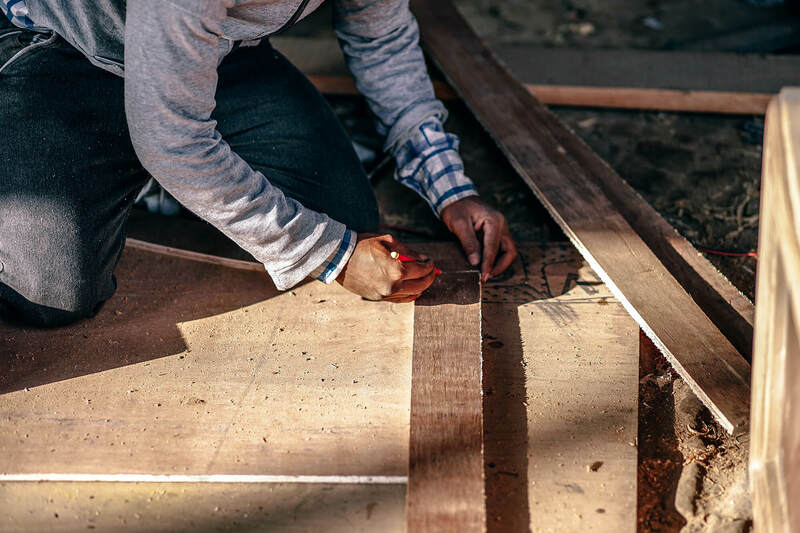 Your service is exceptional, customers love you, but your business hasn’t expanded. What is going on? Let’s consider your online presence. The math is simple. The more positive reviews you have, the greater your reputation. Which means more business. With Real Time Reviews, we can easily help your online ranking, reputation, and presence. It’s that simple! We will make it painless as possible. Sit back and watch your online reputation and business grow. We love when our customers receive positive feedback, increase their star ratings, and maximize their online presence. Our friends at Access Garage Doors are doing just that! They have always had phenomenal customer service but with the use of Real Time Reviews, the online community is becoming aware of their exceptional service as well. 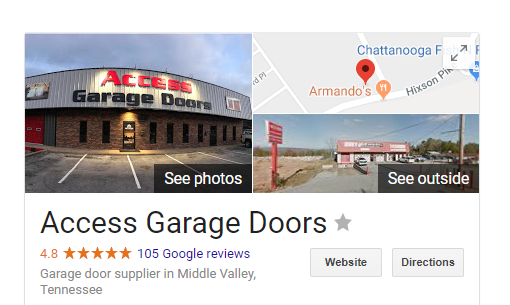 Within a short time using Real Time Reviews, Access Garage Doors has added 65 Google reviews in 3 months! Way to go Access Garage Doors! We are pumped to hear about your growth and positive customer service!